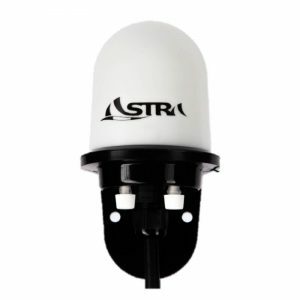 Astra Wind Race it’s an analogue wind sensors, for the most accurate and fast rate of data transmission. 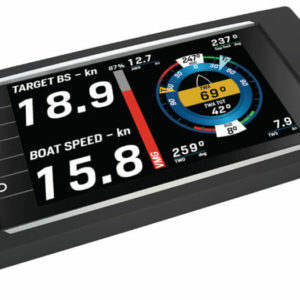 Quality sensors for accurate and reliable navigation: for your boat, the best sensors to complete your on board system. 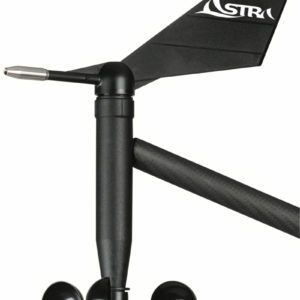 The most powerful and interactive weather station for sail coaches. 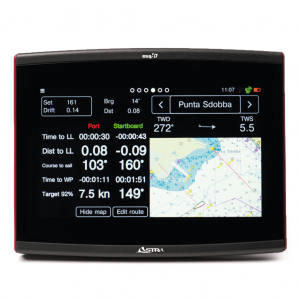 An incredible versatile display for every need onboard.4.3” TFT display and robust chassis, the perfect choice for every boat. 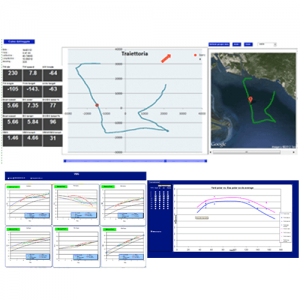 The first complete sail racing instrument system with professional performance level designed for every crew. 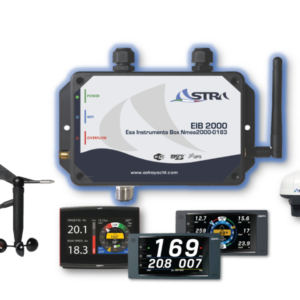 esa Data & Polar Analyzer: software that, starting from data recorded by esa. 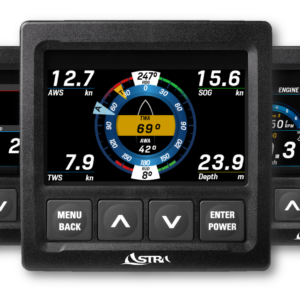 A powerful processor dedicated to the instrumentation. 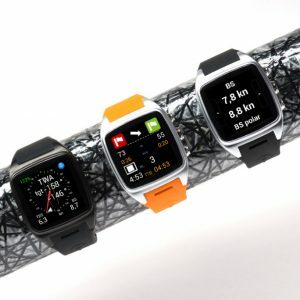 A stunning build quality screen for the best readability in any condition of light and best reliability. 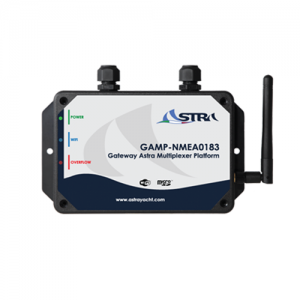 NMEA0183 Multiplexer gateway access point platform. 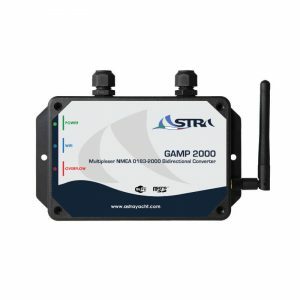 GAMP 2000 it’s a router multiplexer access point with possibility of bidirectional conversion NMEA2000-0183.